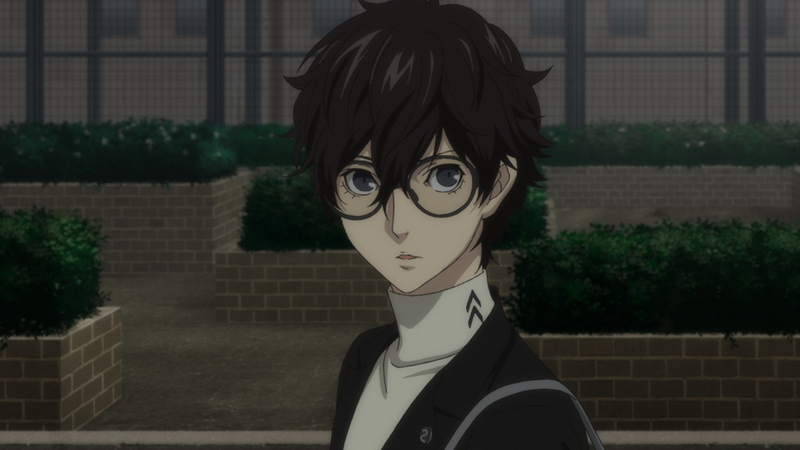 Ren begins his new school life, but it's tough being a transfer student, especially when he’s labeled as former convict. 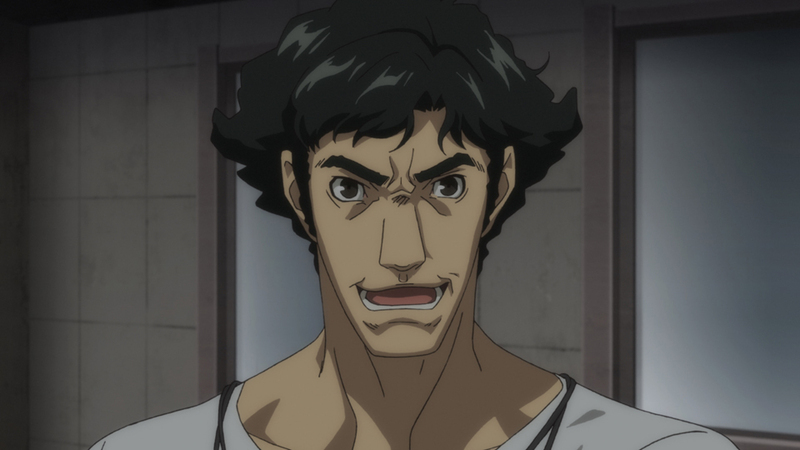 He connects with another isolated classmate, Ryuji Sakamoto, following a feud with their gym teacher, Kamoshida. 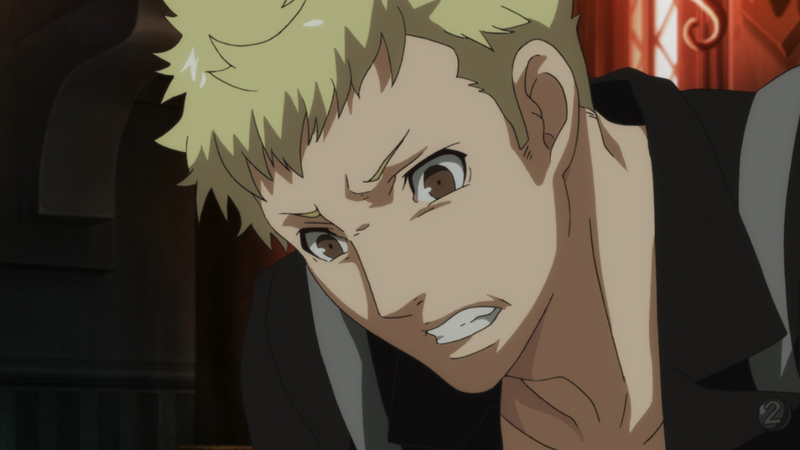 Ren and Ryuji attempt to enter the Metaverse through a mysterious app, the Metaverse Navigator.